Varier is a modern Scandinavian brand inspired by movement. Since 1979, our chairs have offered a uniquely uncompromising experience, embodying activity, freedom, and innovation. They have been meticulously designed in close collaboration with some of the most iconic Scandinavian designers, including Opsvik, Øie, Ekstrøm, Salto and Sigsgaard, and have been widely recognized for their positive effects on health. Our mission is to move the human body. For our ancestors, physical activity wasn’t scheduled into daily life – it was life. 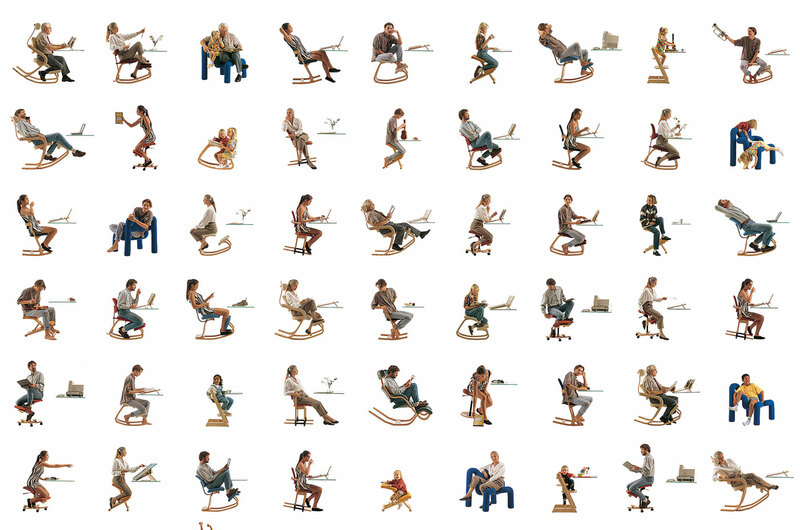 By developing new sitting solutions, we can change the way we sit and offer dynamic variation for the body. 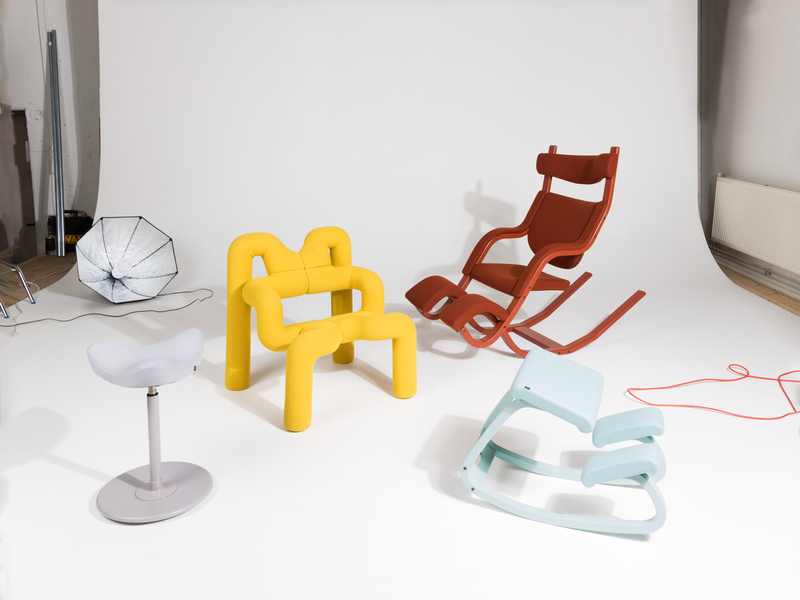 Varier is an Oslo-based furniture brand known for producing extraordinary design chairs that give you the freedom to move. Founded in 2006, Varier is committed to the continued success of Scandinavian design icons that have been changing the way people sit since the late 70s. Movement is at the core of the brand, and acts as a central design element in all Varier chairs.